1. How have you "faked the fullness" in protective styles? The only true protective style that I wear is mini twists. 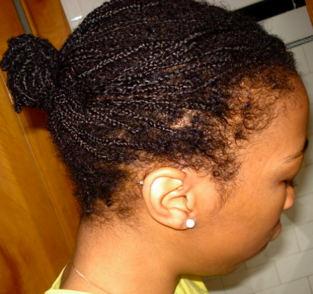 To make them appear fuller, I do them on wet hair and twist loosely, or do them on damp hair and twist tightly. 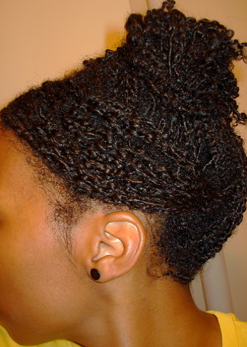 For wet twists, I do not twist my hair as tightly after initially securing the roots, so that my twists can expand as they dry. This means more shrinkage, but fuller twists. The goal in protective styling fine hair is to mimic the natural volume, shape, and layering of your hair when it is in an afro state so taking advantage of your natural shrinkage is key. As my twists dry and every 3-4 days, I stretch them in a braidout to get some length. With the length, I do a variety of down and up styles where I 'fan' out my buns to create an illusion of volume. I try to avoid bunching my hair up together into tight buns or updos so that the volume is not minimized. For semi-protective styles such as braidouts or twistouts, I set my hair damp rather than wet, I separate my hair strand by strand when unraveling the style, and I sometimes 'bob' my hair to create fullness when wearing the style down. For braidouts, I use the "quick dry method" that I learned from youtuber CurlyChronicles. I set my hair in very large twists immediately after applying my leave-in and sometimes styler, then after an hour, I unravel the damp twists and let my hair naturally start to dry as I style section by section. By the time I reach each section, my hair is slightly damp, but still detangled and easy to manipulate. My hair is set in a braidout with volume in a matter of hours, but I usually take it out the next morning to get maximum definition. I usually create my twistouts from my 'quick dry' braid-out by dampening my hair with a spritz bottle and twisting medium size sections. If I am styling from wet hair, I will do a braidout that I will need to re-braid once more the next evening for fullness, or I do a flat twistout in the front and bantu knot out in the back to wear a pinned up bob. 2. 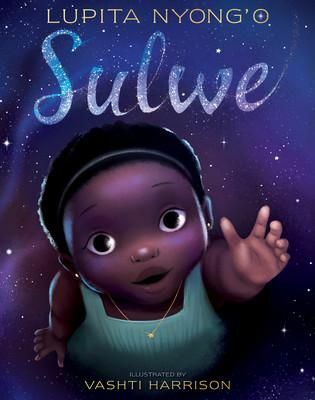 How do you deal with scalpiness in twists/braids? I have not mastered dealing with scalpy braids, which is why I do not wear them after several failed attempts. For twists, I simply have to make more of them where my hair is finest. For example, the sides of my hair are very sparse so those twists are usually half the size of the twists at the crown of my head where my hair has the most density. 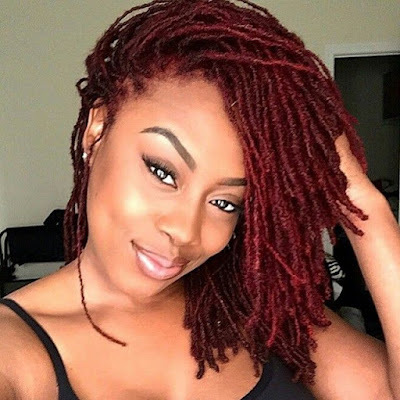 I have tried all sizes of twists and the best ones for my whole head are smaller or mini twists since they are able to show the 'natural volume, shape, and layering' of my hair. I now know my twists are too large when I wear them down and they mimic the natural layering of my afro, but not the volume or shape. Example: I turn to the side and the back of my hair is flat, rather than rounded out. Despite making my twists smaller, I still tend to have scalpiness near the front and sizes so I just do lots of side parts, middles parts, and bangs to cover any exposed scalp. For twistouts, I separate more as I mentioned above and I make an effort to blend any parts that show. I have fine hair as well and have been keeping my hair in twists for a while, but I can't leave them in no more that 1 week because they get so tangled. am also fine haired and have the same problem of matting. after 2weeks+ of tiny twists my hair was locked, had to detangle on dry hair with a safety pin to minimize breakage. @Lion-ess: I'll have Part II of the interview up next week. @Anonymous: Sorry to hear about the locking.